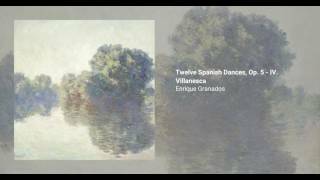 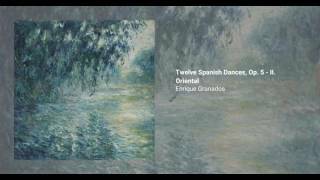 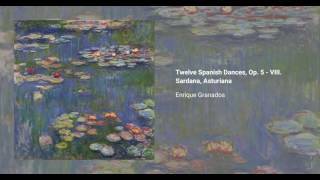 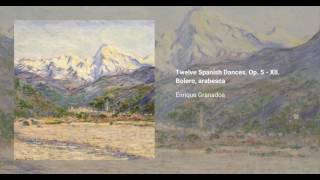 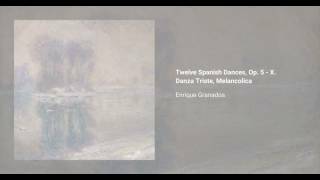 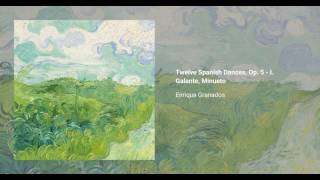 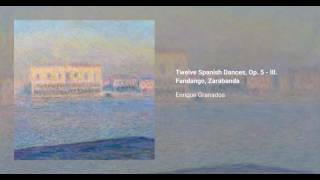 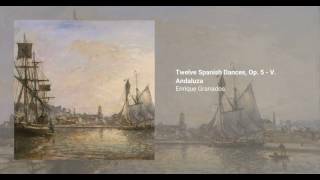 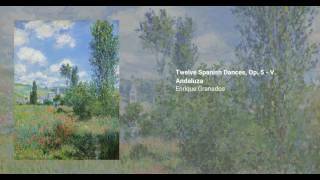 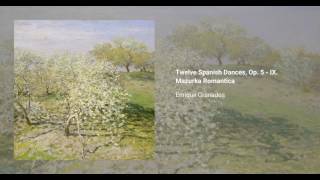 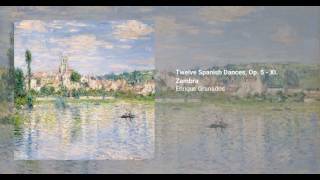 The Doce danzas españolas (Twelve Spanish dances) for piano is a series of pieces written by Enrique Granados. 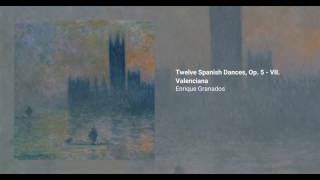 The exact composition date of the pieces is unknown, though Granados himself stated that he wrote the majority of them when he was 16 (in 1883). 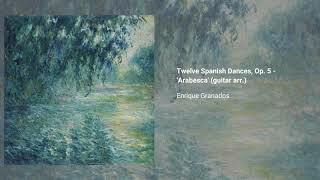 These dances display influences from a variety of Spanish genres, and, consequently, lend themselves to being arranged as guitar pieces, which has been done multiple times.